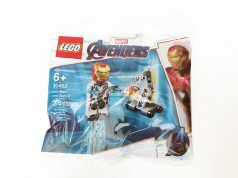 Warner Bros. Interactive Entertainment and Marvel has announced that they will be releasing the LEGO Marvel Collection which combines LEGO Marvel Super Heroes, LEGO Marvel Super Heroes 2, and LEGO Marvel Avengers into one package. The compilation will be released on March 12 for the PlayStation 4 and Xbox One and it also includes all the Season Pass content for each game. 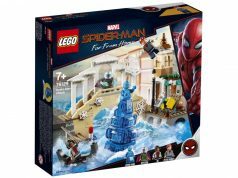 If you already have all the games the LEGO Marvel Collection might not be for you but if you’re new to LEGO video game scene, this collection could be worth it. There’s no pricing information but it might be priced the same as the LEGO Harry Potter Collection.